Big Tex is America’s number one professional-grade trailer manufacturer. They have been a trusted name and leader in the industry for over 35 years, delivering exceptional quality trailers built to perform and last. 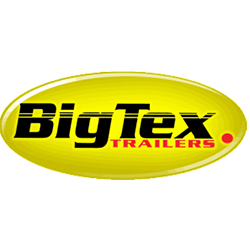 Bix Tex manufactures a wide array of Dump, Utility, Equipment, Gooseneck, and Car Trailers. No matter your hauling needs, there is something in the Bix Tex family of trailers perfect for you!